Here's an idea: Put together a grooming care package for him! It’s that time of the year again when we celebrate the number one man in our lives: Dad. 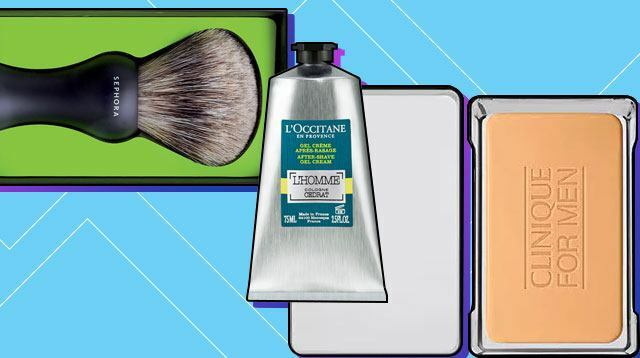 If you’re going to put together a little care package for him, make sure to include these skincare products! 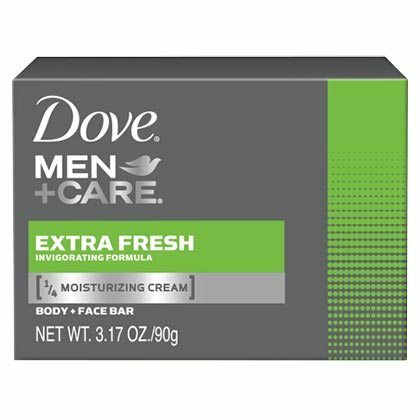 This bar of soap will gently yet thoroughly cleanse his skin. It will completely coat each hair to allow him to get a closer and cleaner shave! 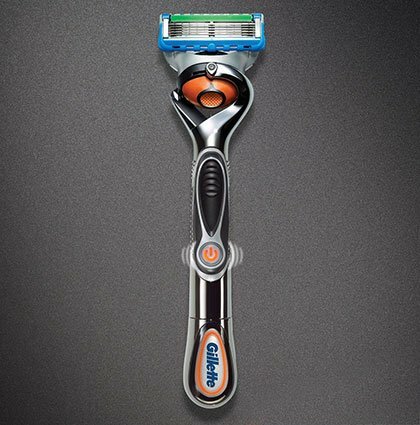 The flexible neck of this razor will speed up his shaving time. 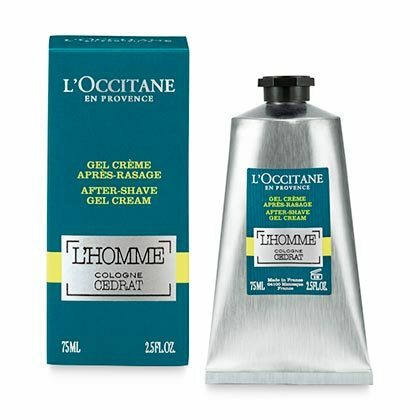 This gel cream with a zesty scent will soothe and hydrate his skin to prevent tightness and irritation. 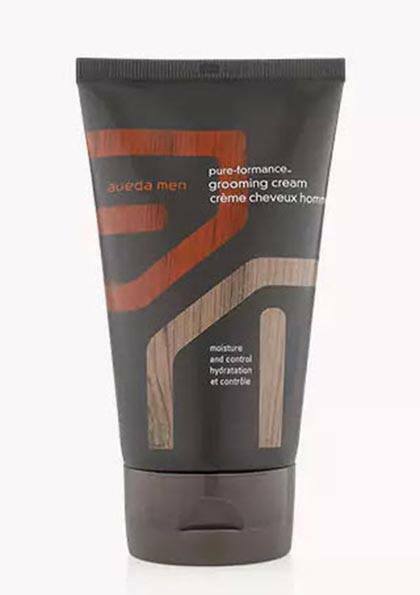 If he's just dipping his toes into skincare, this is a great moisturizer to use as it hydrates, firms, and protects the skin! 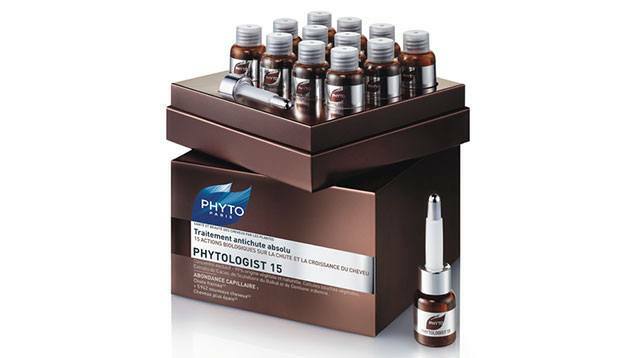 Tell dad to use this three times a week for three months to keep hairloss and hair thinning at bay. 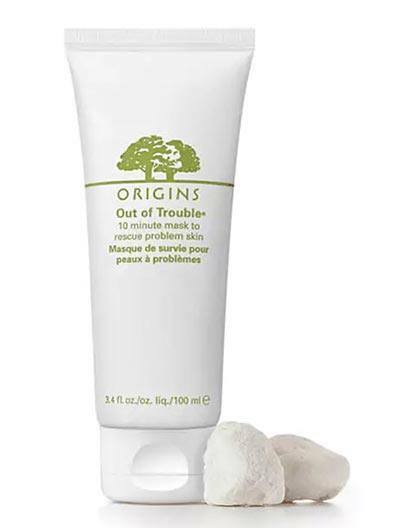 Bonus: It's 99% botanical and drug- and hormone-free, with a refreshing scent to boot! No more stiff hair for dad! 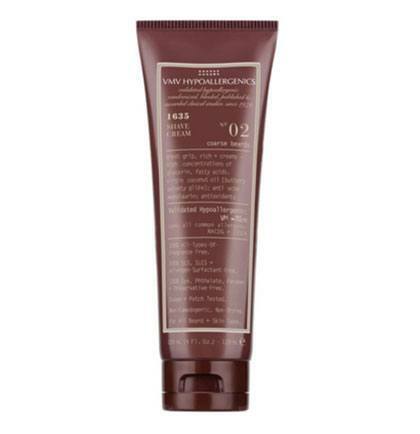 This cruelty-free grooming cream will maintain his hair's natural look while holding together his desired style. 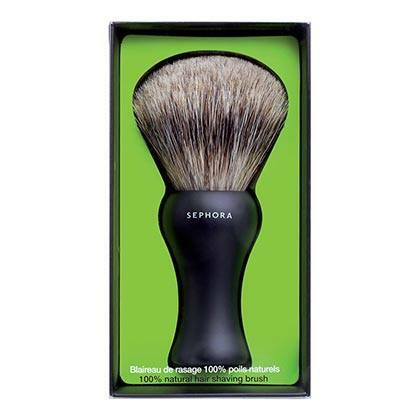 Now he'll know how luxurious shaving can actually feel! 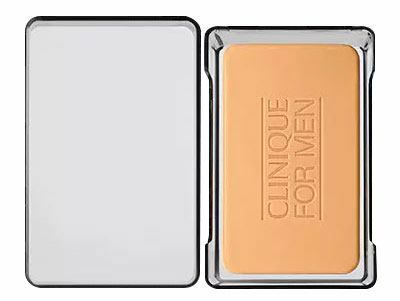 Men have a more oily complexion, so this will give his skin a good, deep clean to prevent any future spots from popping up. 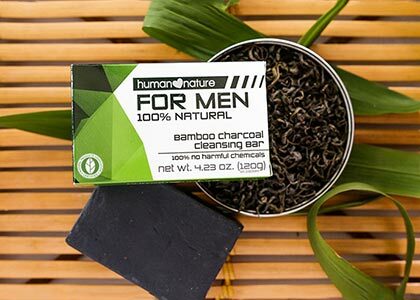 Known for its powerful cleansing benefits, this charcoal soap will wash away the day without stripping the skin of its natural moisture. 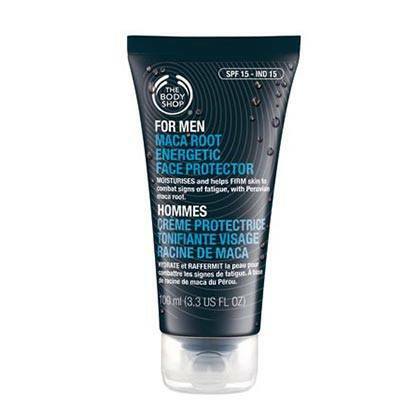 Perfect if he's lazy and he wants to streamline his skincare routine!